May 2009: When did Drake and Rihanna first get together? 2. May 2009: When did Drake and Rihanna first get together? 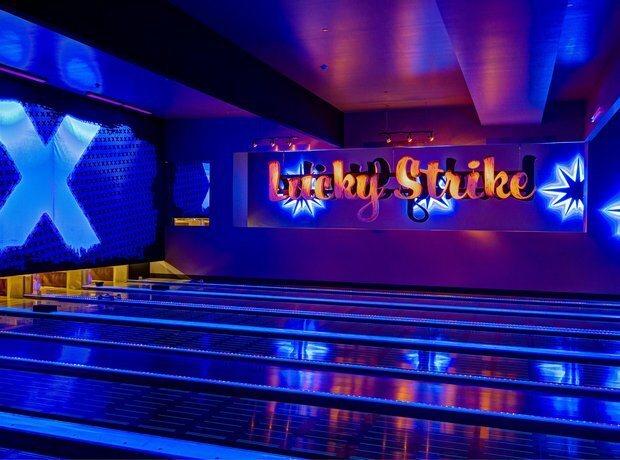 In May 2009 Rihanna and Drake allegedly hook-up at Lucky Strike bowling alley in New York. This is reportedly the first time the two get together, Drake later raps about the evening on his track 'Fireworks'.